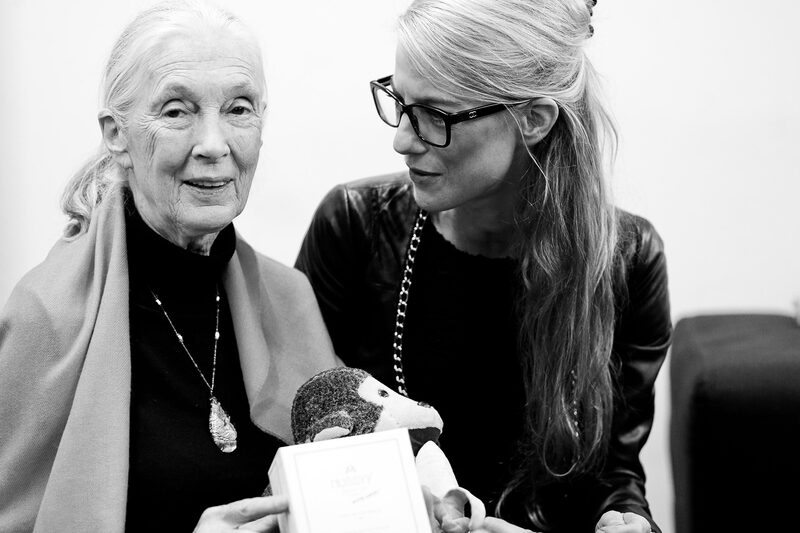 In 2016 we started the project “eat.care.love” in cooperation with the renowned chimpanzee researcher Jane Goodall. 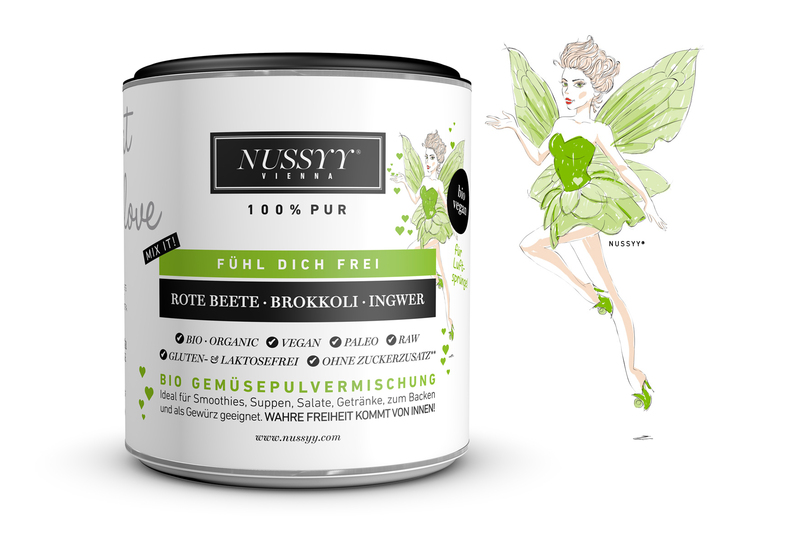 This project fully reflects and lives up to NUSSYY®s focus on sustainability. 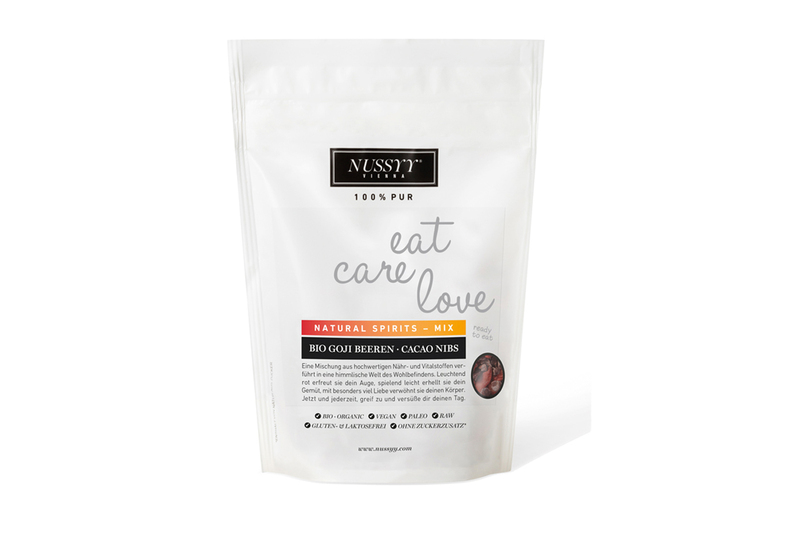 Along the lines of “back to the roots” we emphasize natural, purely organic products free from additives such as sugar or preservatives, from artificial colors or flavoring, and from gluten and lactose. 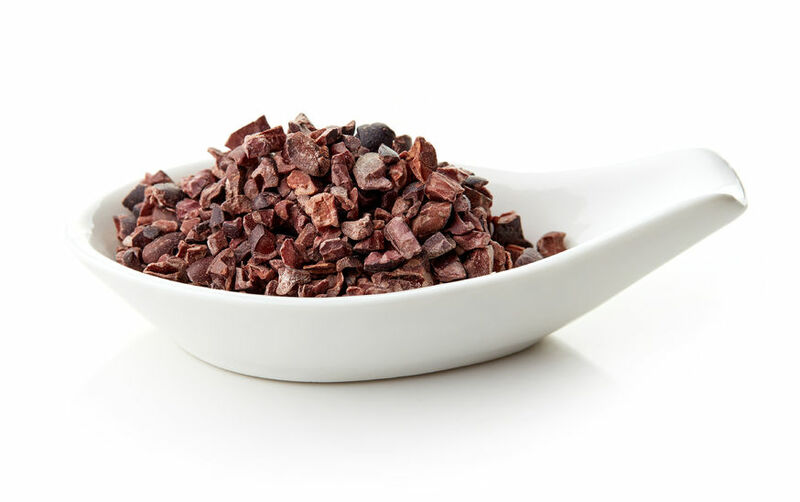 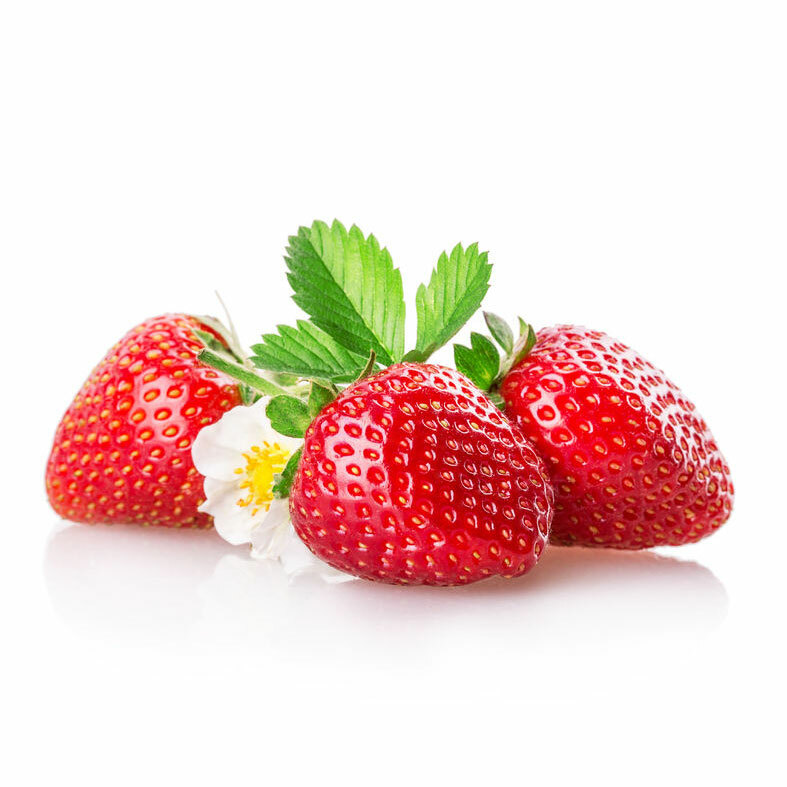 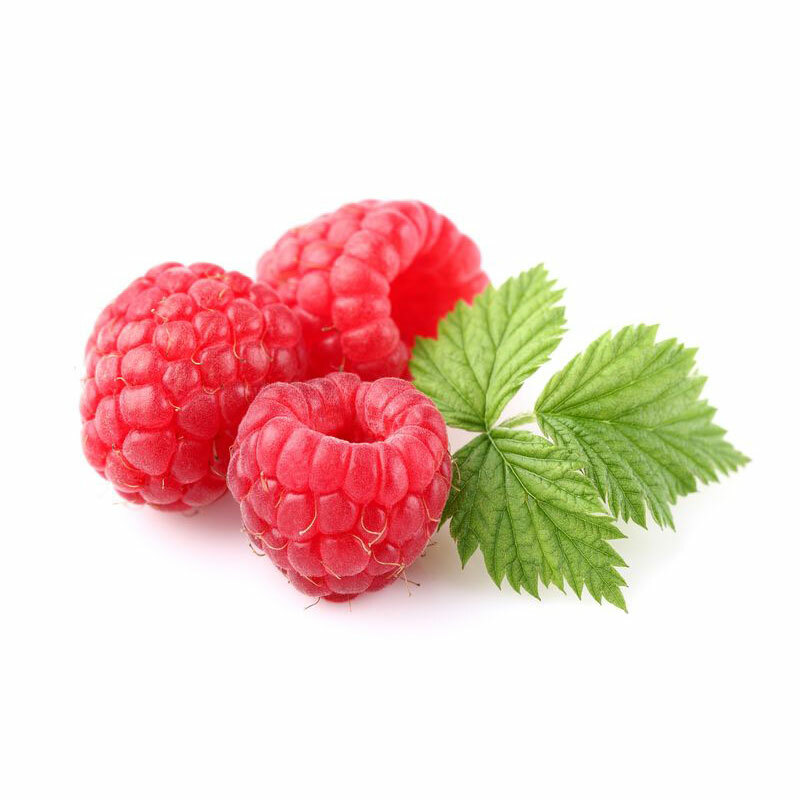 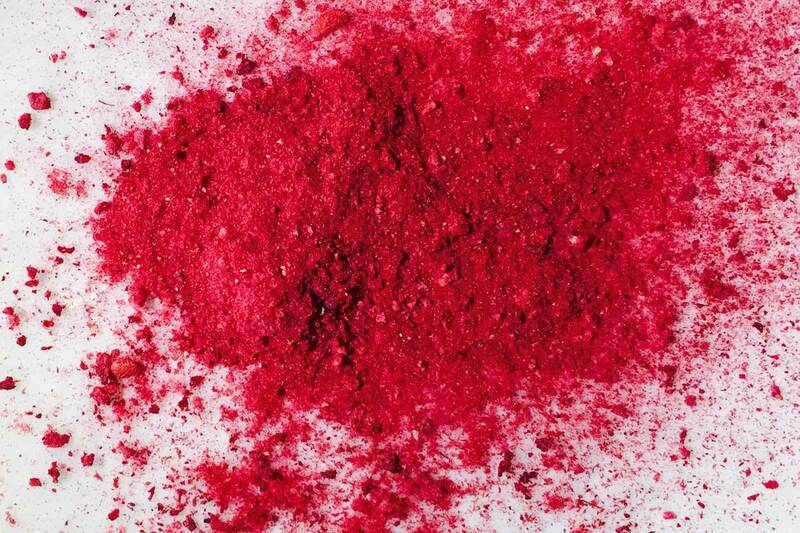 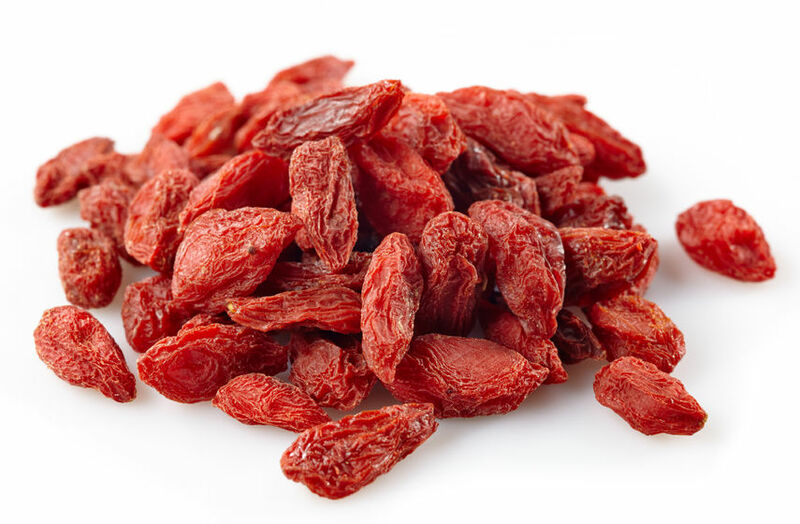 Our three product lines – the freeze-dried “Superfruits” Strawberries and Raspberries, the “Natural Spirits” Cacao Nibs, Chia Seeds and Goji Beries, and the three “Natural Essences” in powder form: Strawberry, Maca, and Açaí provide the perfect selection to support a consciously healthy and sustainable lifestyle, and takes food aficionados to cloud nine! 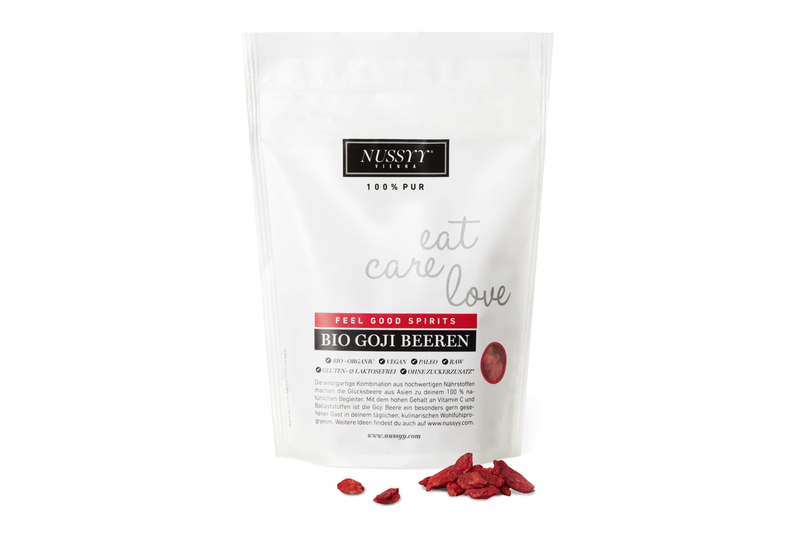 Our NUSSYY®eat.care.love product line is available at all SPAR, Eurospar, and Interspar stores since September 2016. 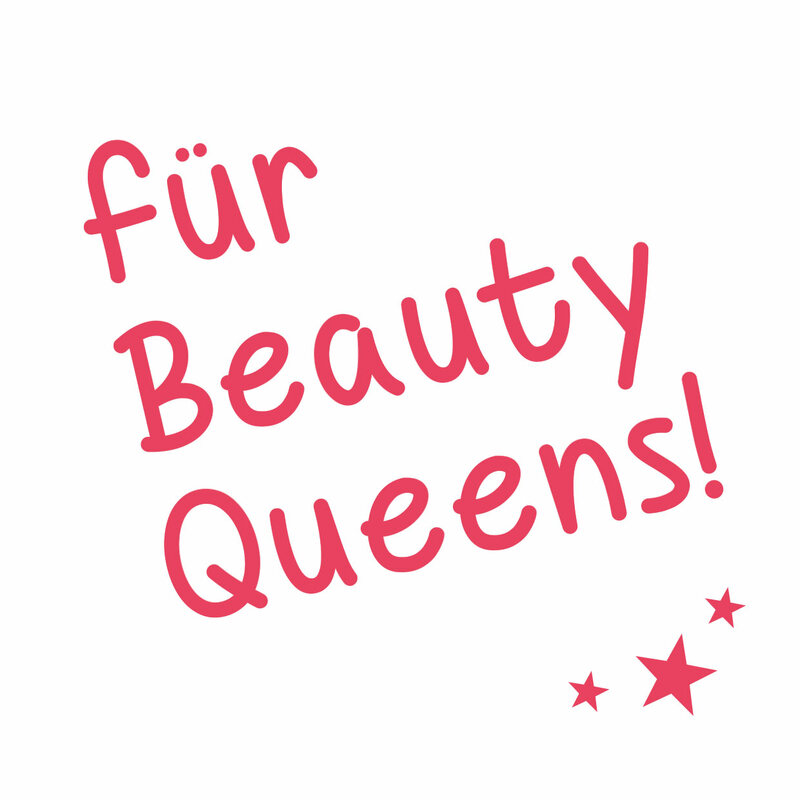 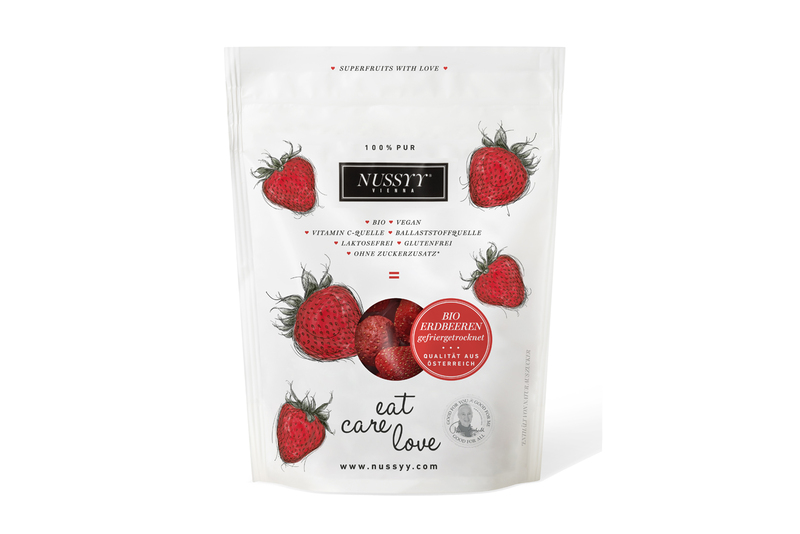 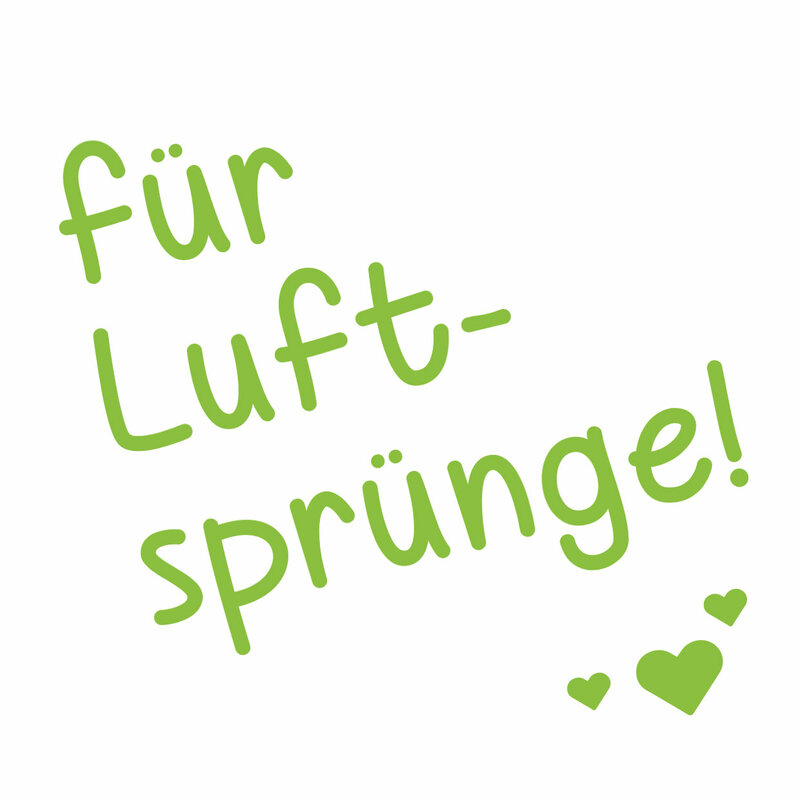 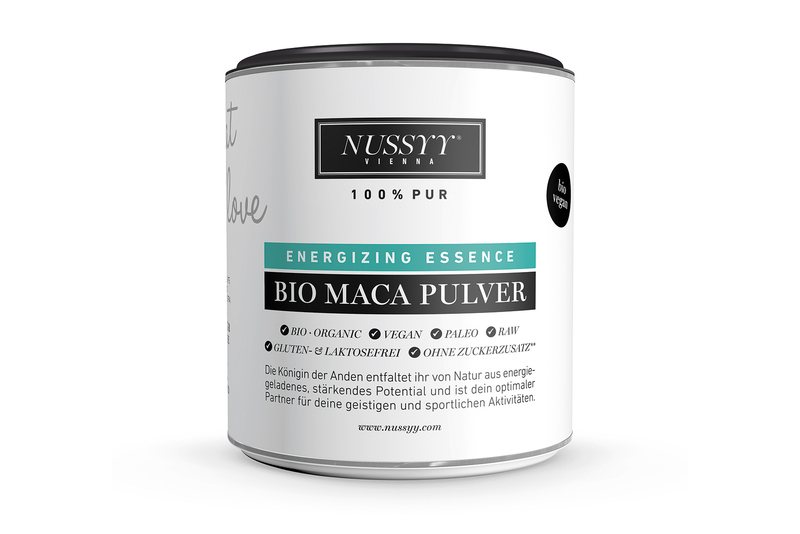 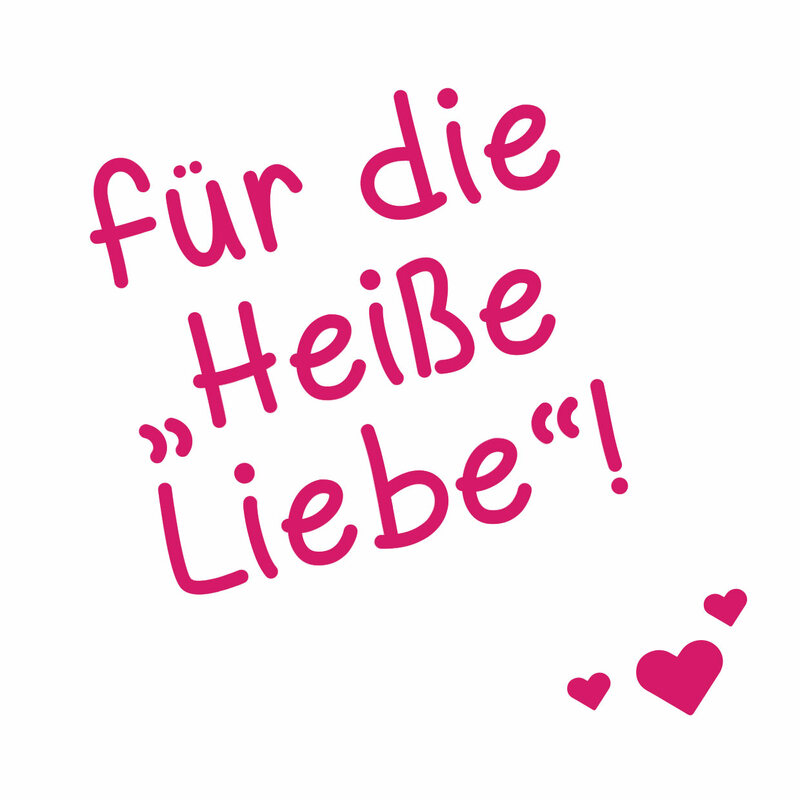 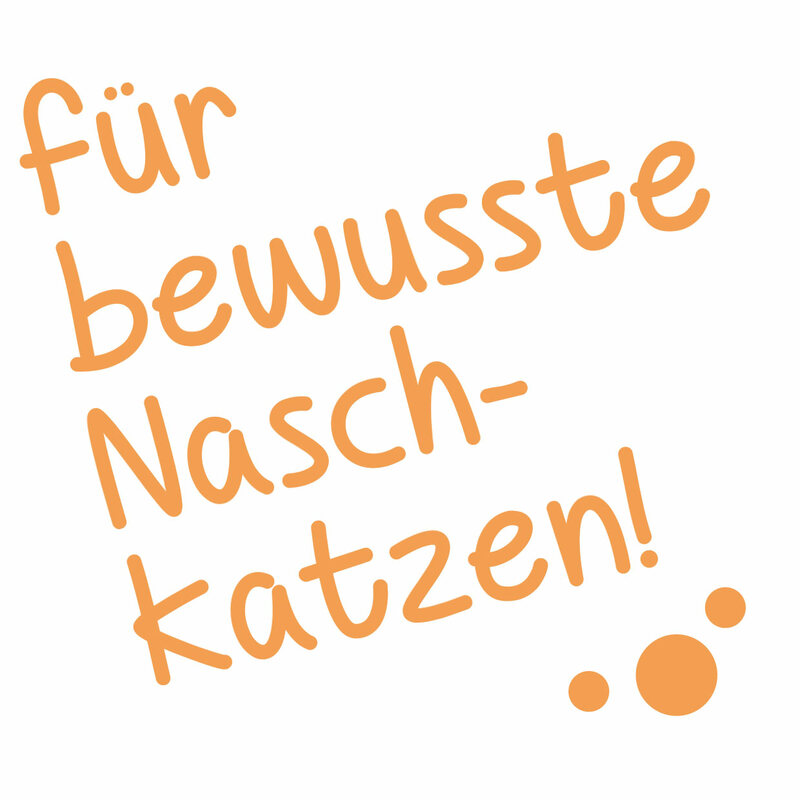 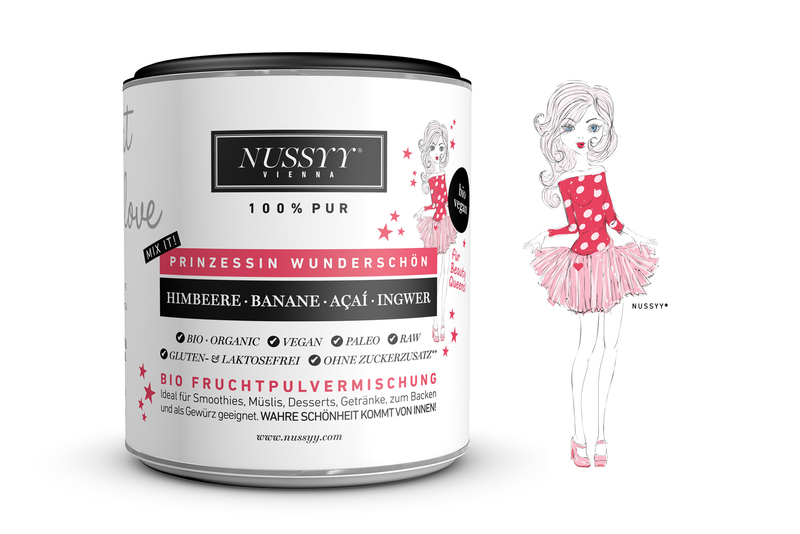 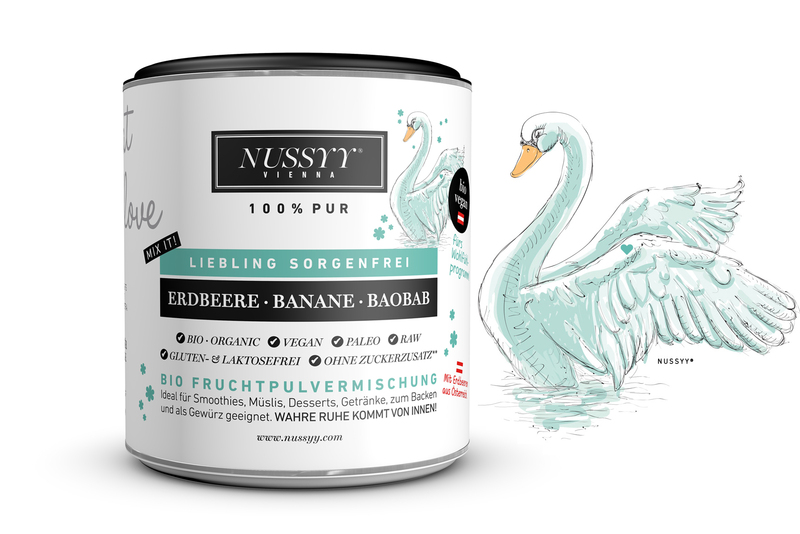 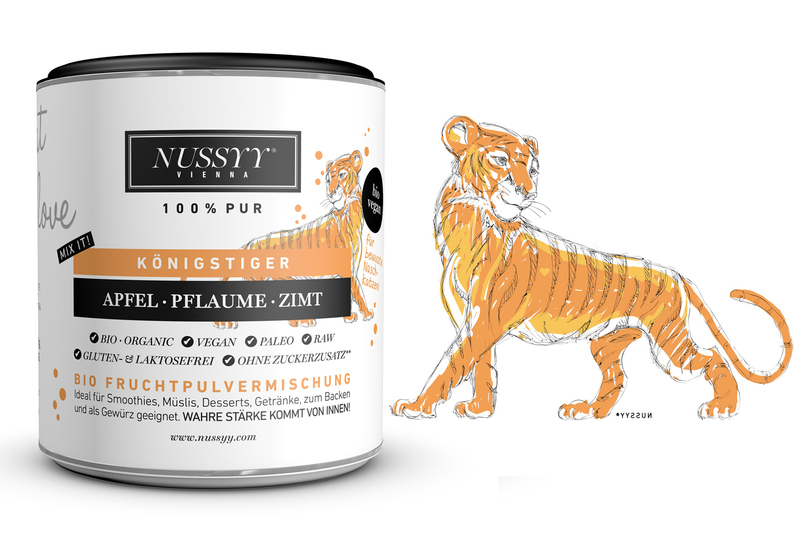 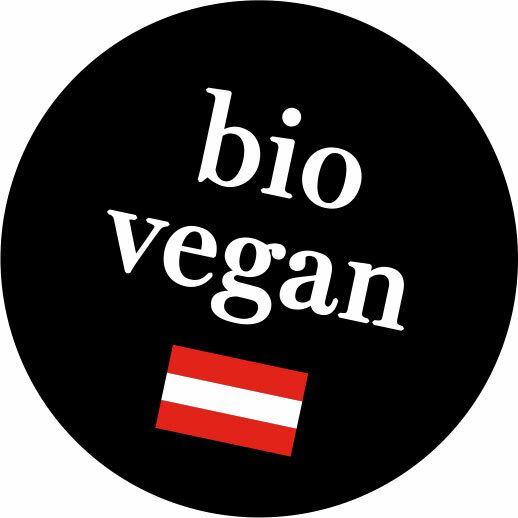 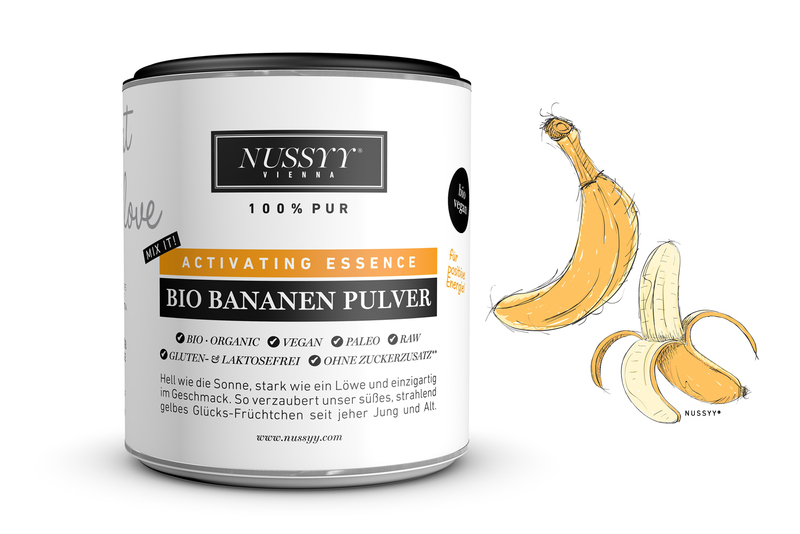 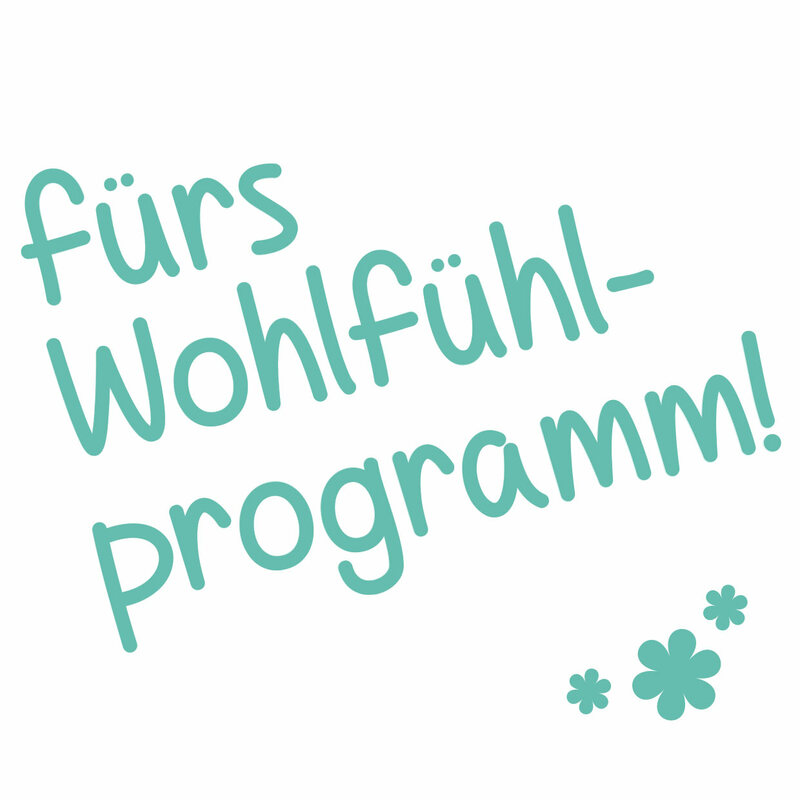 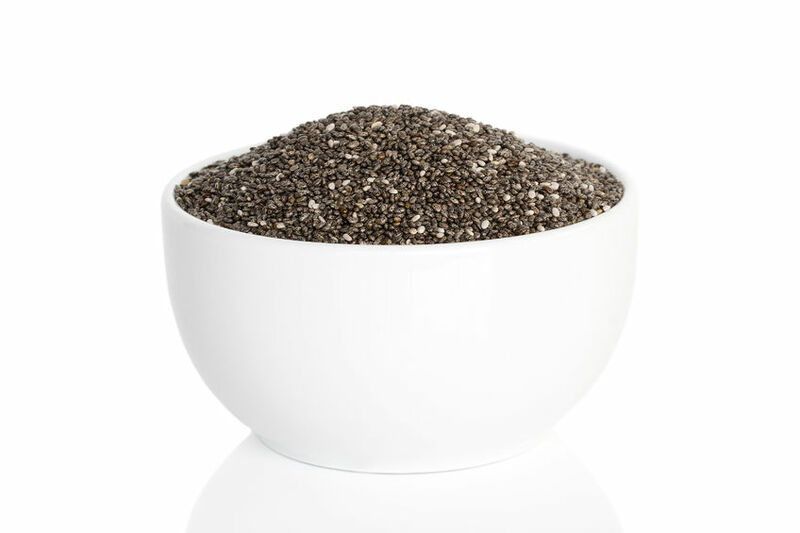 Every sold NUSSYY® eatcare.love product donates to the Jane Goodall Institute – Austria. 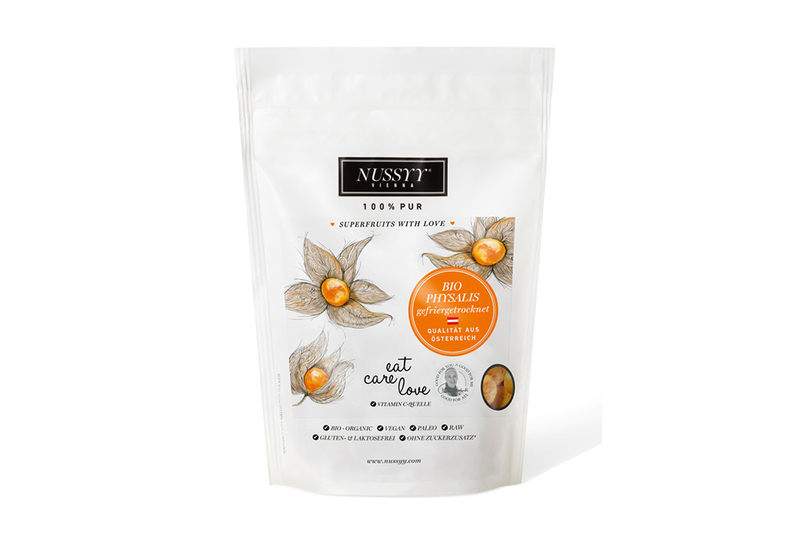 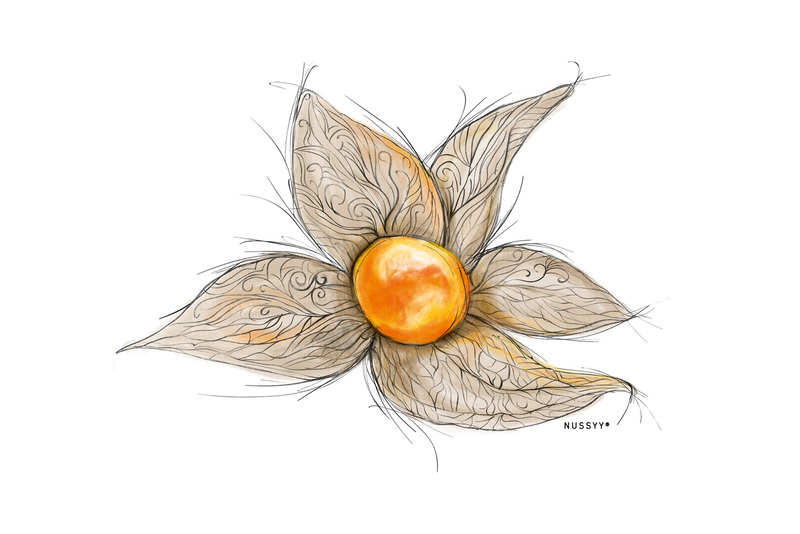 Our NUSSYY® BIO Physalis are lovingly cultivated in the heart of Upper Austria, and grow in their tender leaves cottage slowly up under the sun's rays. 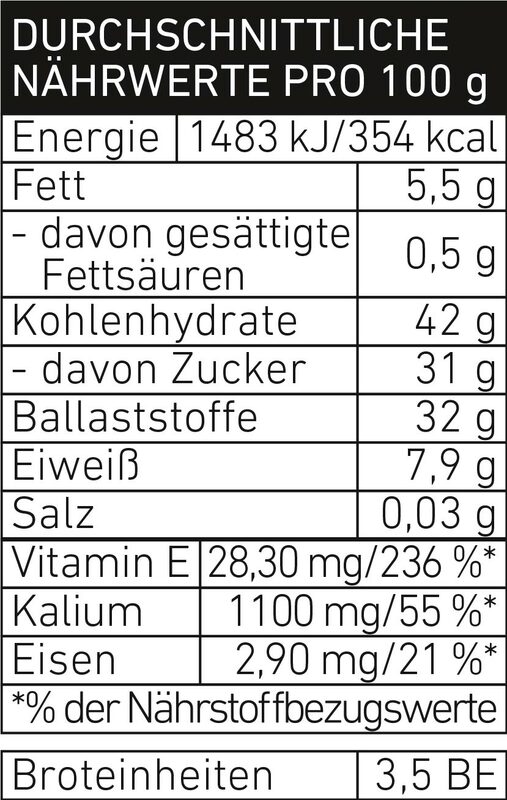 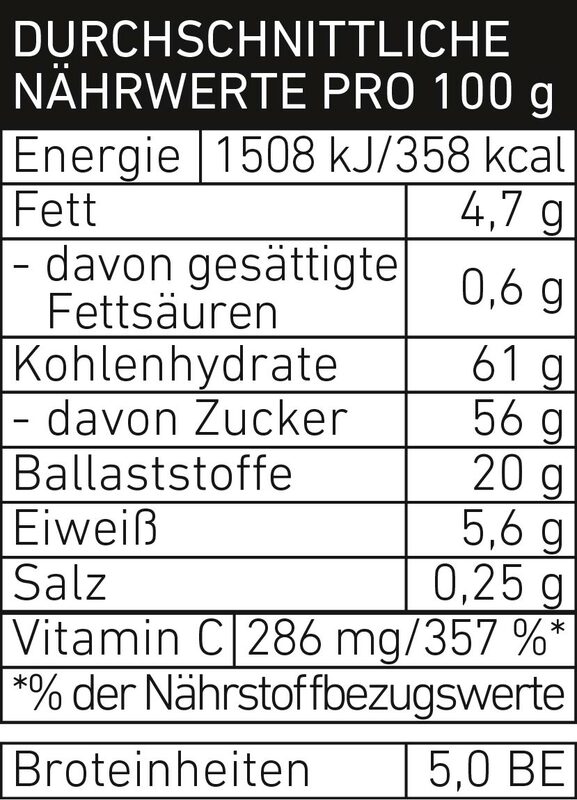 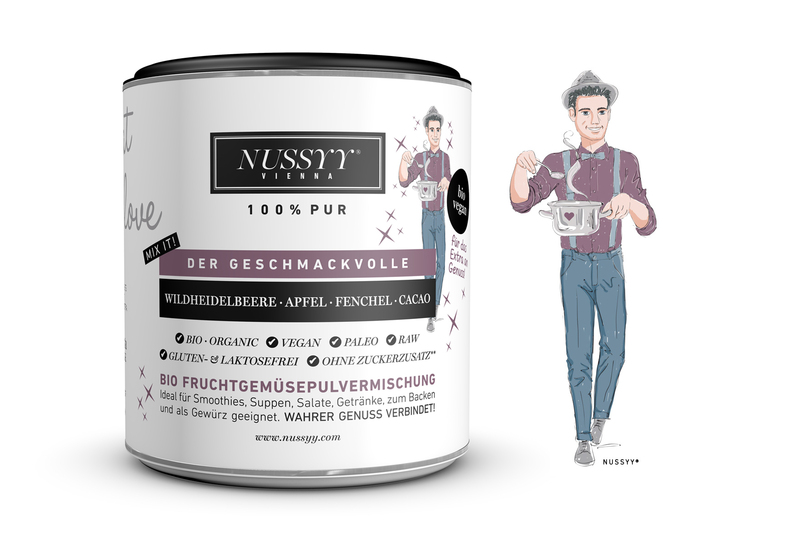 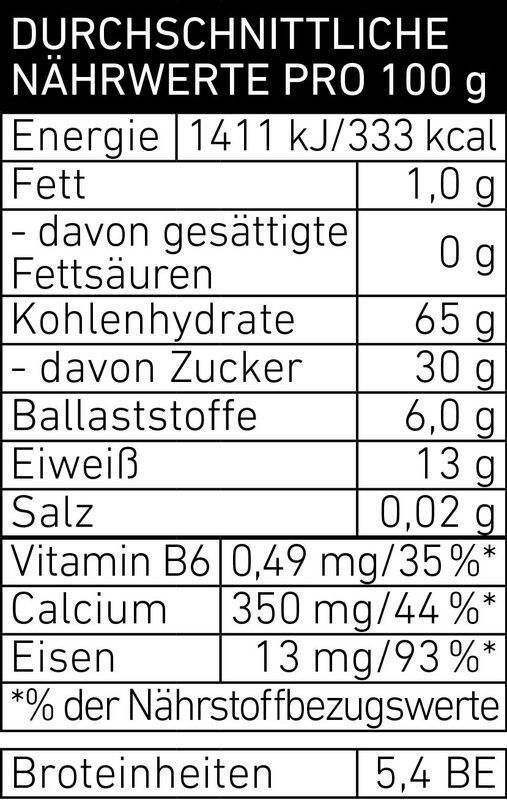 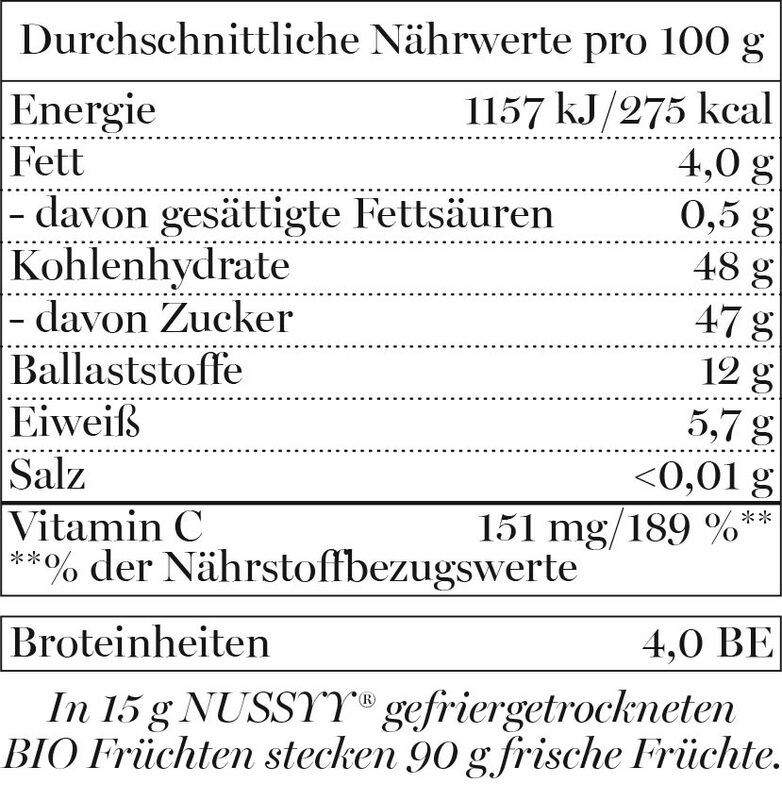 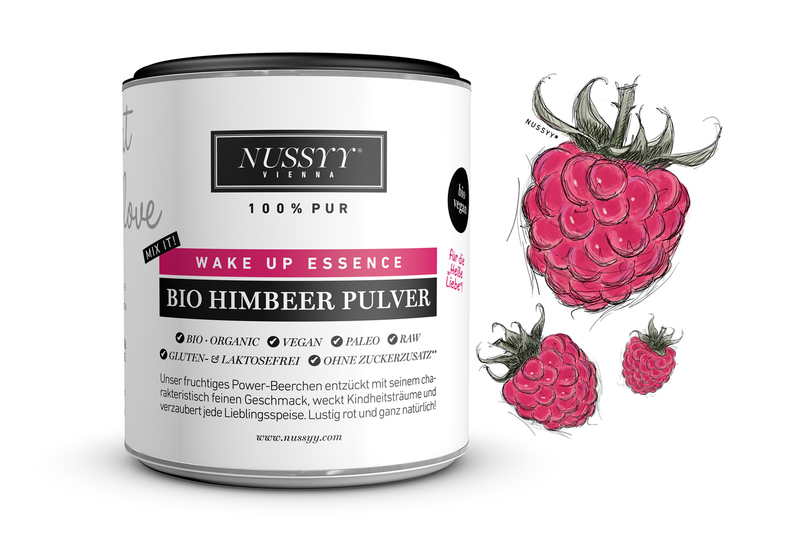 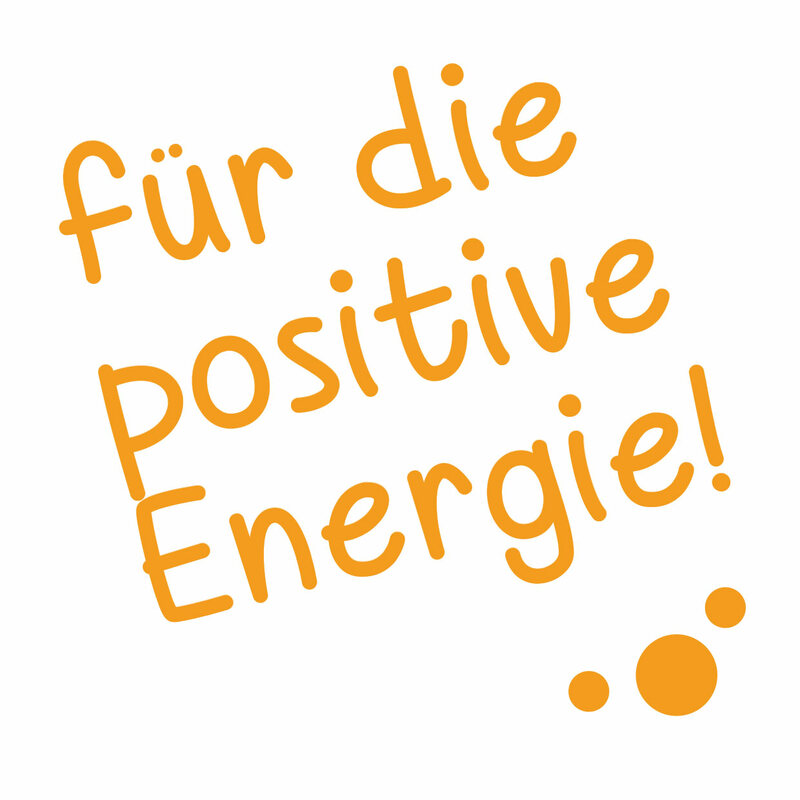 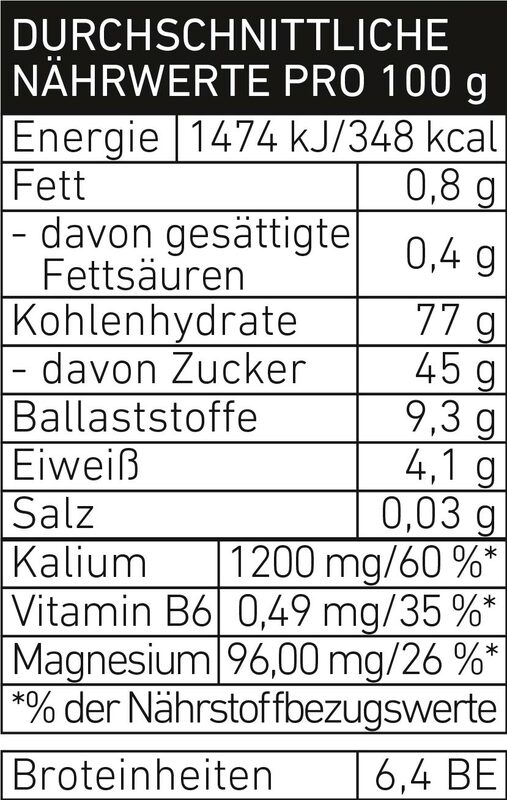 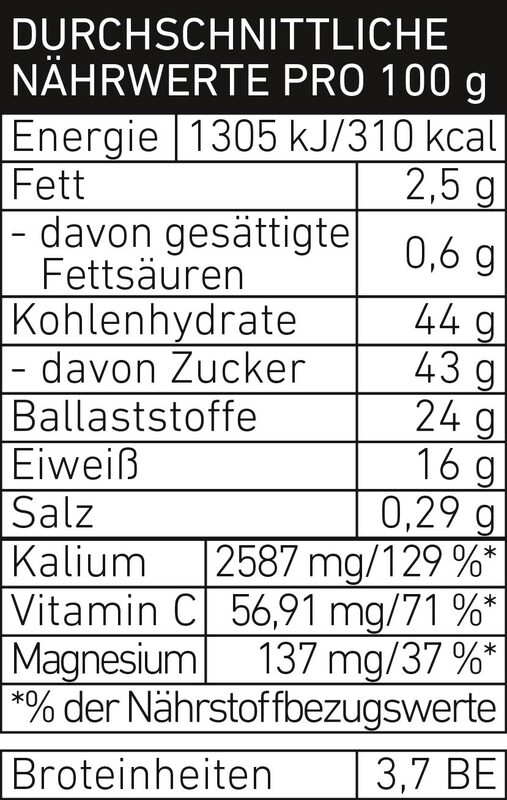 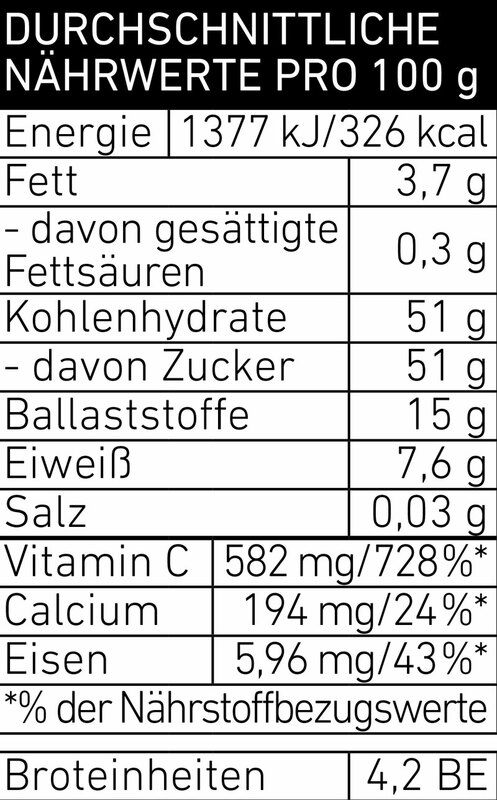 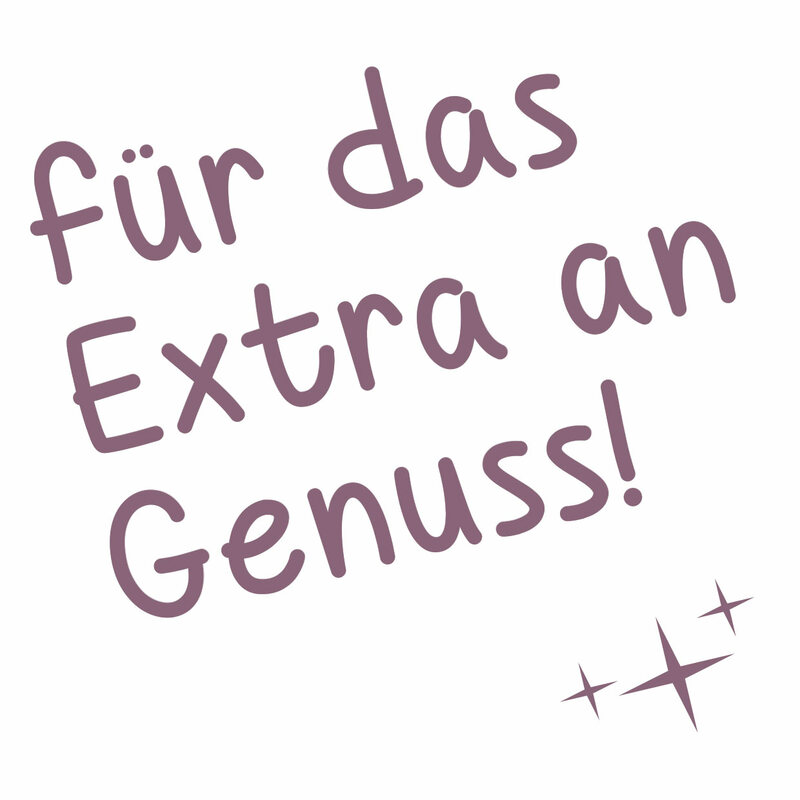 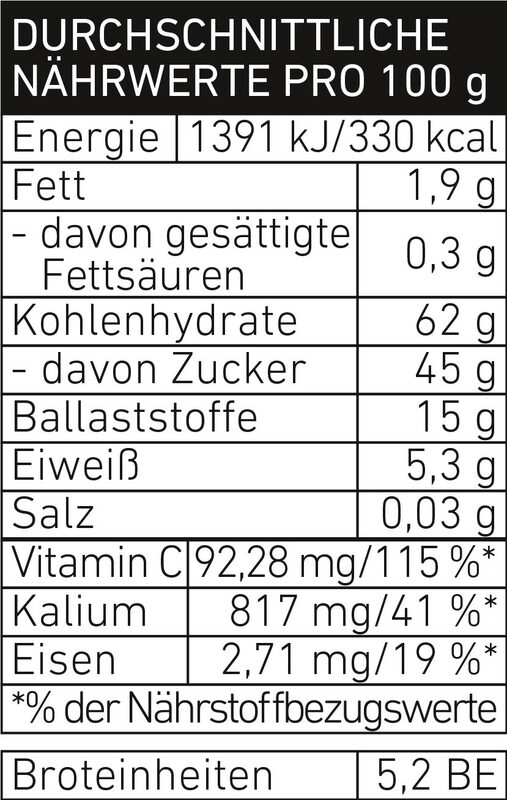 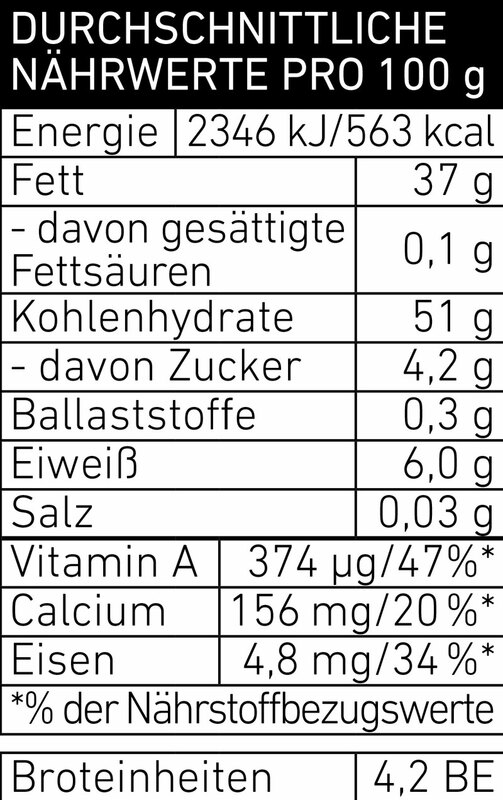 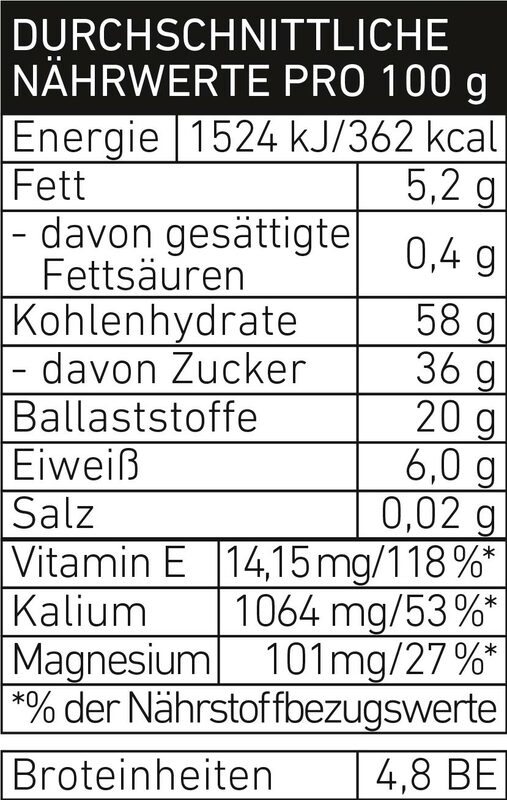 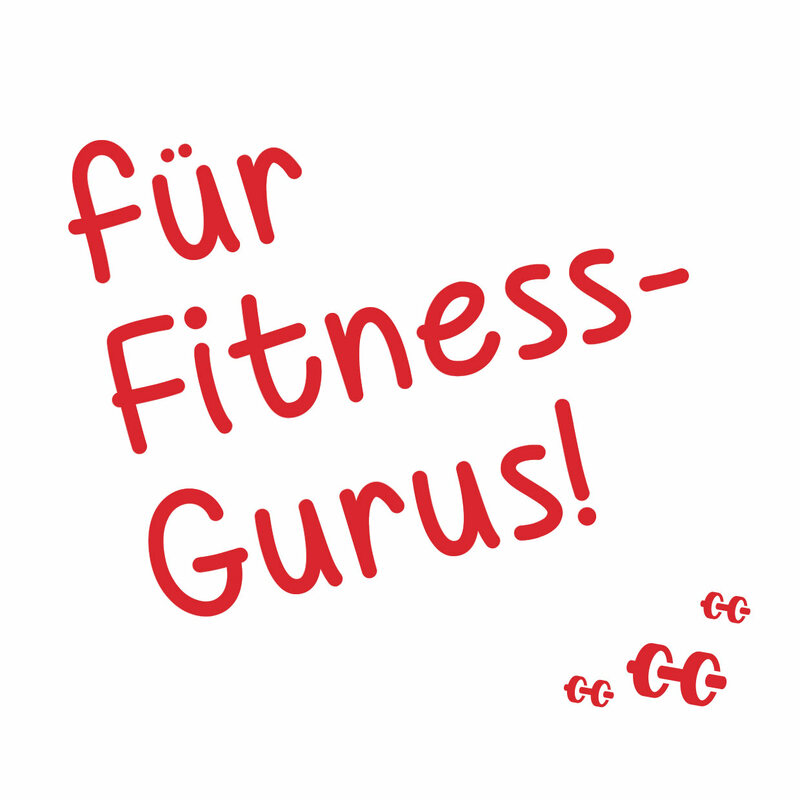 Mit seinem hohen Vitamin- und Ballaststoffgehalt ist unser geliebter NUSSYY® BIO NATURL SPIRITS MIX eine tolle Alternative zu klassischem Studentenfutter, und bringt als Snack zwischendurch Deine Gehirnzellen wieder voll in Fahrt! 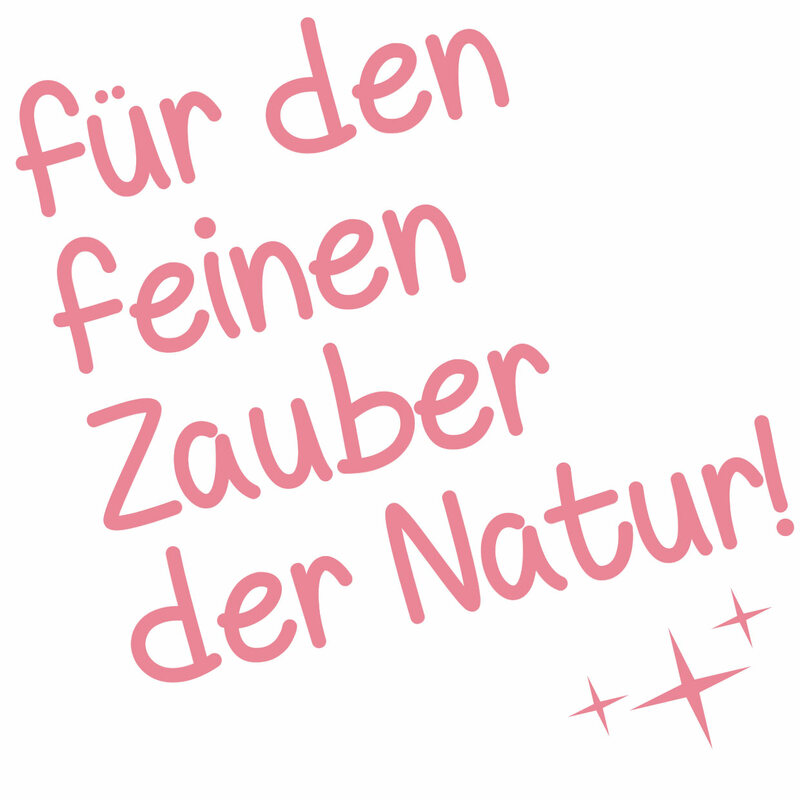 the color blue signifies water, life, and vitality?